It’s easy to overlook the natural beauty that we have here in the UK when nothing is quite on as grand a scale as other countries. Our mountains look like molehills compared to the Himalayas or even the Alps, and our lakes look like mere puddles when you contemplate the huge size of the USA’s Great Lakes. But that’s part of the beauty, we have everything in miniature, which means it’s easy to fit it all into a weekend break. 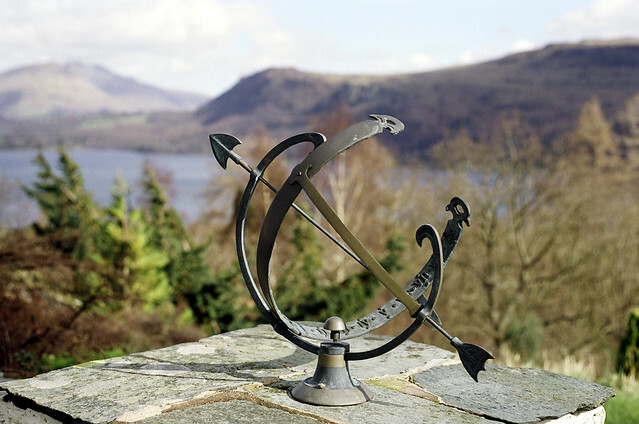 The Lake District has long been a popular getaway and with mountains, lakes, waterfalls, pretty valleys and quaint little villages it’s easy to get a feel for the place, along with the wind in your hair, during just a short stay. With some sturdy boots and an adventurous spirit you can head off on some of the great walks, or you can take it easy and enjoy the views from the comfort of a country pub. One thing’s for certain though, you can’t go to the Lake District and not go for even a short stroll so here’s a choice for you, depending on how active you want to be. You don’t even have to do any of that uphill stuff if you don’t want, as you’ll see. Ideal for any non-walkers looking to see what this outdoors activity is all about, and great for small children, this walk around Under Loughrigg and Rydal Mount is only two and a half miles long, and by and large flat. 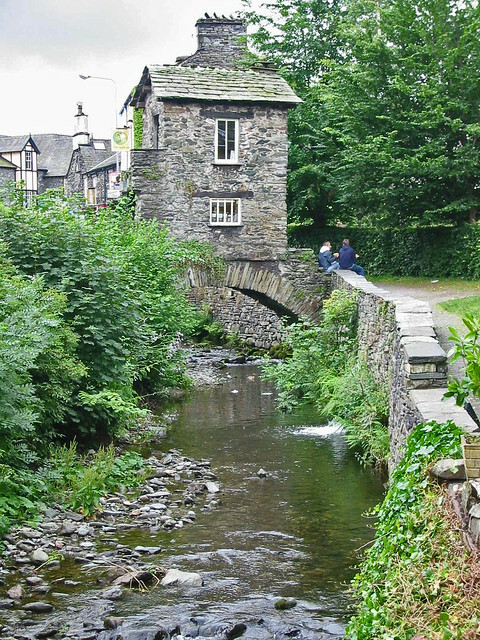 You’ll be able to see some of the famous scenery that prompted Wordsworth and his wife to live and work here, and you can pop into the bustling town of Ambleside which is just nearby. This lovely lake is perfect for a short walk, perhaps after a long lunch in one of the cosy pubs nearby. At only five miles long and flat all the way, the circuit should take about two hours and you’ll get great views to spur you on, as the lake is right in the middle of some of the most stunning scenery in the area. 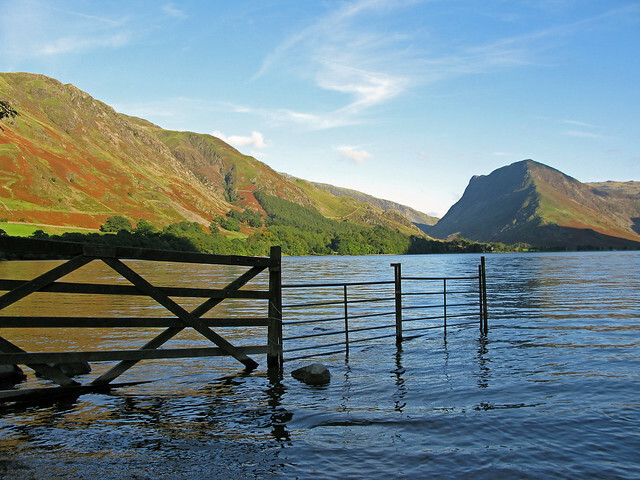 As an added bonus, it’s in the peaceful north west of the Lake District so you shouldn’t find it too crowded if you’re there on a weekend break. One of the easiest climbs you’ll find here, there’s plenty to keep you motivated with waterfalls along the way plus wonderful views of Lake Windermere once you get onto Jenkin’s Crag. At six miles long the walk should take around four hours, or more if you want to take a picnic and eat it whilst enjoying the sights once you’ve hit the peak. If you’re after something short but more challenging then this is perfect. The route is only three and a half miles long and is suitable for children, although it can get quite steep in places. You should allow about three hours to climb the 1481 feet to the top, where you can rest with the beauty of Derwent Water at your feet. The highest mountain in England has long been challenging walkers and once you’ve climbed it you can be very proud of yourself. 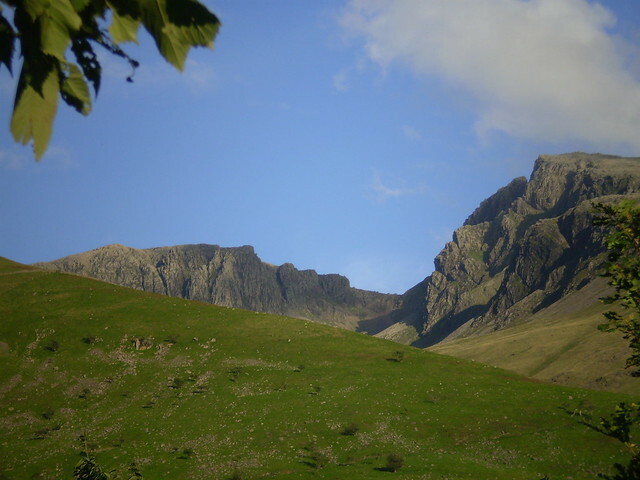 There are two routes, one starting from the Wasdale Inn, which is the most popular, and a slightly longer route from Seathwaite. You may ask yourself why anyone would try a longer route, but the views this way are much more rewarding. Either way, you can’t escape some really steep sections, and with so many paths criss-crossing the area you’ll need a good map reader to keep you on course! But you have to admit it would make quite a story at work on Monday! And if you really want to get into walking here in the Lake District but don’t want to go it alone, why not sign up for a group challenge? Experienced walkers will lead you on a day’s walking tailored to the skill level of the group so you can push yourself in the knowledge that the map-reading and the route are all sorted out and you can just concentrate on enjoying the views.